Two outstanding Italian exponents of new music visit City with a programme exploring musical patterns, loops and memory, built around three works by Bernhard Lang, whose unique music uses repetition to startling and disorienting effect. Manuel Zurria has inspired a whole generation of composers from all over the world to write new works for flute, having had pieces dedicated to him by Laurence Crane, Philip Corner, Noah Creshevsky, Alvin Curran, Giuliano D’Angiolini, James Dashow, Toshio Hosokawa, Ricardas Kabelis, Bernhard Lang, Matthew Shlomowitz, Howard Skempton, and many more. He has been a lynchpin of Italian music in the 20th/21st century, working closely with Salvatore Sciarrino, Sylvano Bussotti, Aldo Clementi, Franco Donatoni and Luca Francesconi, among others. 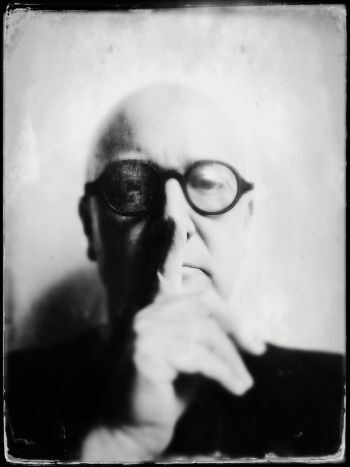 In 1990 he founded Alter Ego, a leading group for contemporary music in Italy, and started to collaborate with artists of different kind, such as Irvine Arditti, Matmos, Pan Sonic and Philip Jeck. In 2008 he recorded a triple CD titled REPEAT! 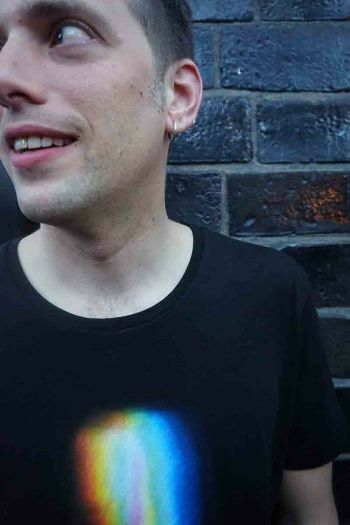 (on the Die Schachtel label), which represented the sum of his experiences with minimal music, followed by a second double CD in 2011, LOOPS4EVER, with the Portuguese label Mazagran, alongside releasing nearly 40 other albums on labels such as BMG Ariola, Ricordi, Capstone Records, EdiPan, Stradivarius, Mazagran, Mode, Megadisc, God Records, Atopos, Touch and Another Timbre. Dario Calderone studied double bass with Massimo Giorgi and Franco Petracchi, and was one of the few pupils of Stefano Scodanibbio. He has been an advocate of new music for almost 20 years, having performed hundreds of new compositions for solo bassist, in chamber music and ensembles at all the major international festivals. His projects include a version of Stefano Scodanibbio’s extended solo piece, Voyage That Never Ends, a collaboration with composer Giorgio Netti, and his research into micro-amplification for the live realization of his own compositions for double bass. He is member of MAZE, an ensemble for exploratory music based in Amsterdam, dealing with radical experimentations, interactive scores and conceptual composition. He has recorded a number of CDs, his own personal favourite being his compilation of all the music by James Tenney playable on the bass: James Tenney: Bass works (Hat Hut Records).